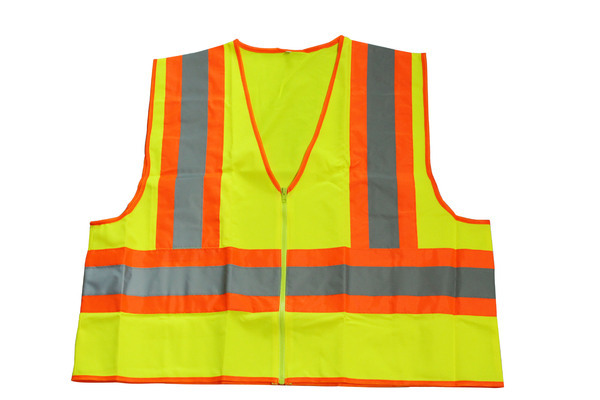 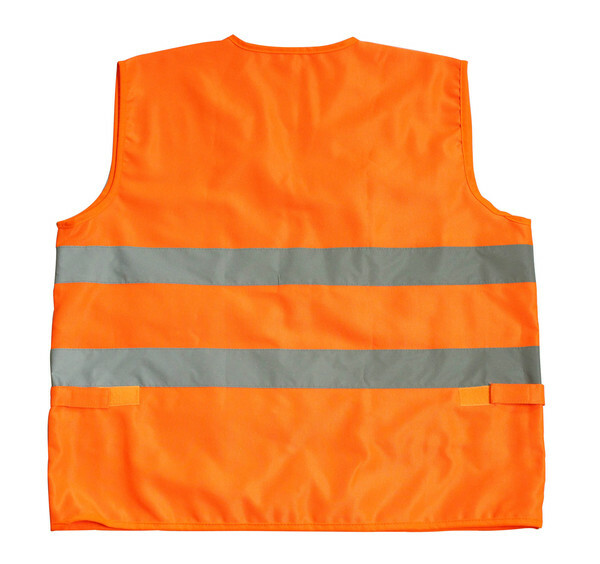 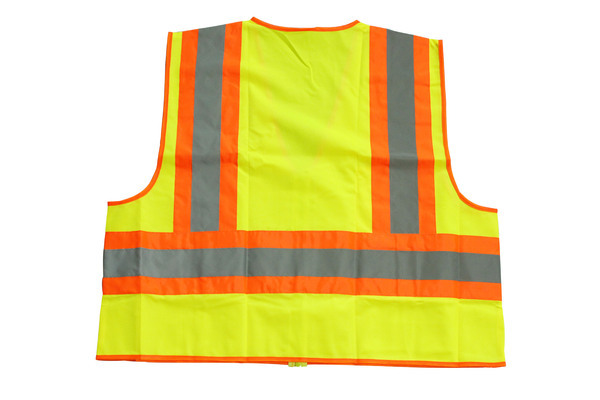 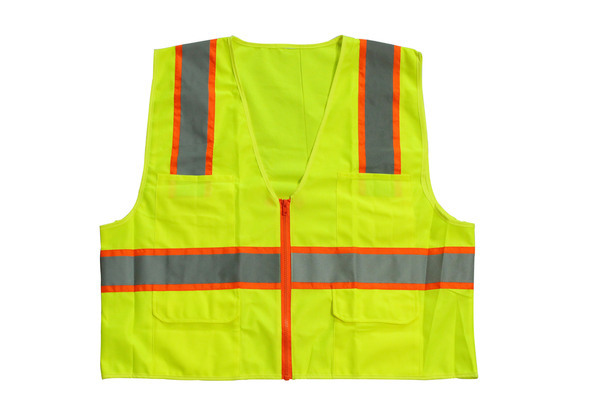 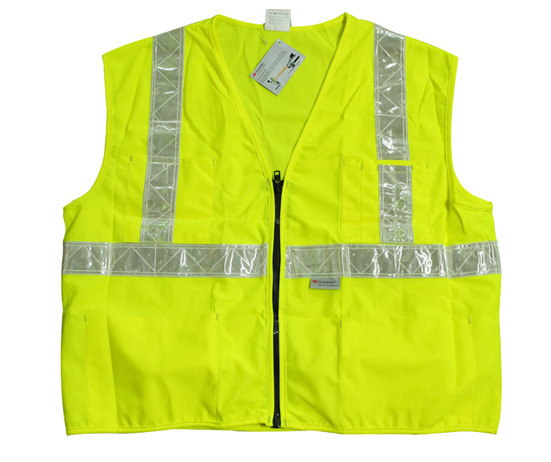 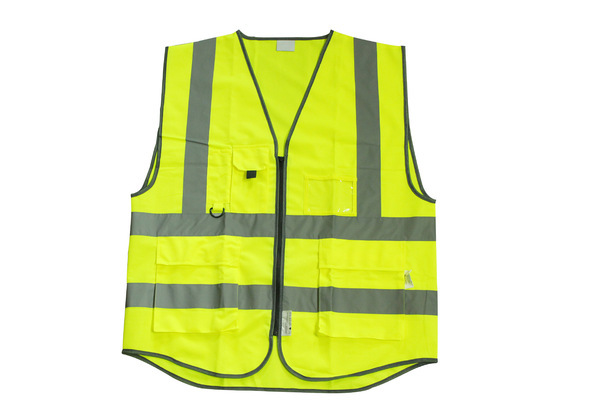 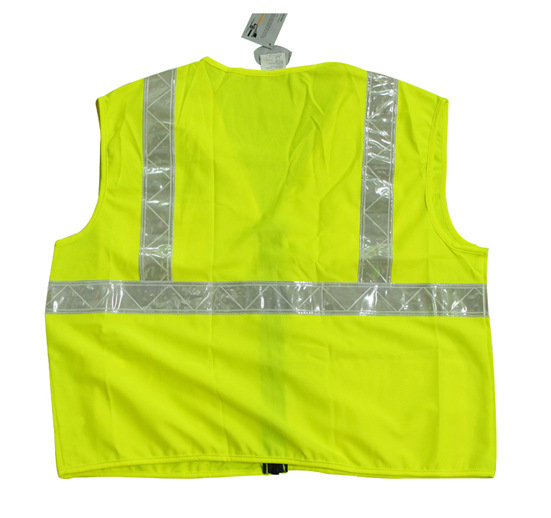 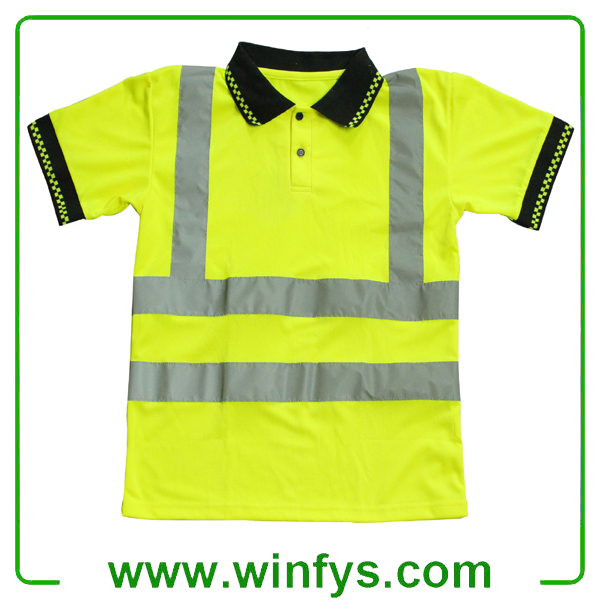 A Reflective Safety T-Shirt is high-visibility refelective clothing to is easily seen in all weather condition and avoid colliding with the individual, work-related injury and unfortunate accidents. 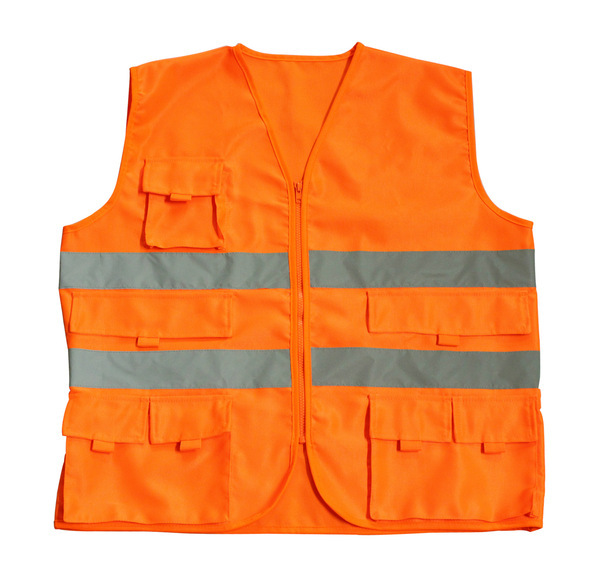 fire, rescue, emergencyservices and utility jobs where bad weather or low visibility may be an issue. 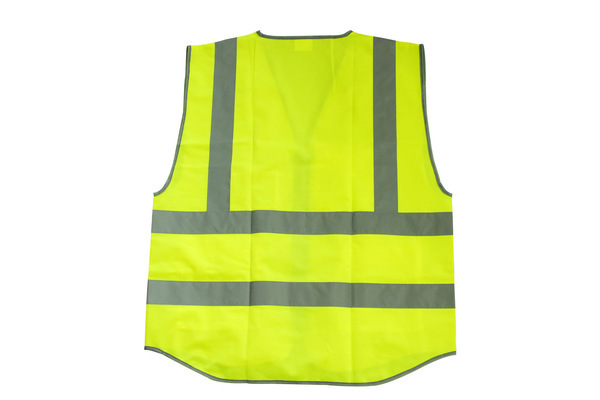 who areengaged in emergency and construction work, need to be seen by other partieswho operate moving machinery that can be potentially dangerous. 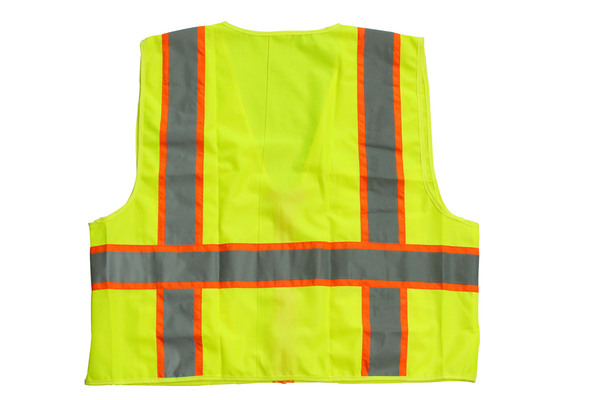 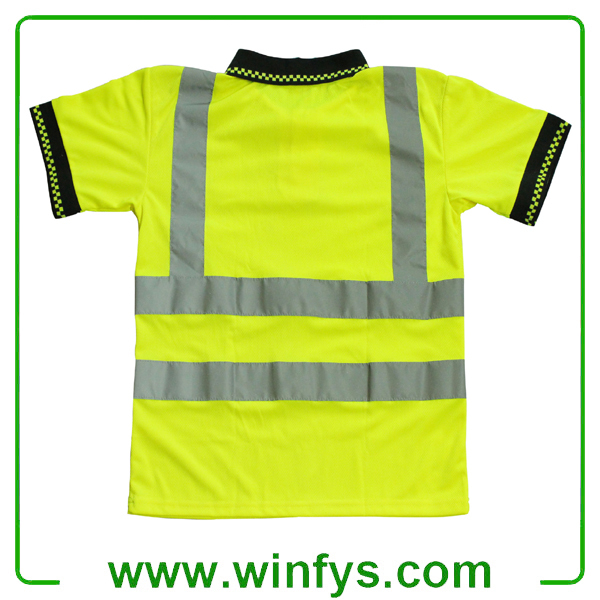 Reflective Safety T-Shirt are availabe in yellow, orange or red, and have reflective stripes,insignia and letters printed on them.